Let us take you on a journey through a world of harmony, balance and plenitude! Located in the historic section of Bedminster at the heart of Pluckemin, this spa offers a cozy, elegant, and relaxing atmosphere. Oasis Day Spa specializes in skin care, therapeutic massage, hair services, hair color, highlights, color correction, keratin treatments, body treatments, wellness therapies, silky smooth body waxing, make-up, and nail care. Treatments are designed to soothe the senses, relieve the stress of everyday life, enhance total body wellness, and revitalize the spirit. We also offer customized spa packages from "Oasis touch" to "The Ultimate Goddess". 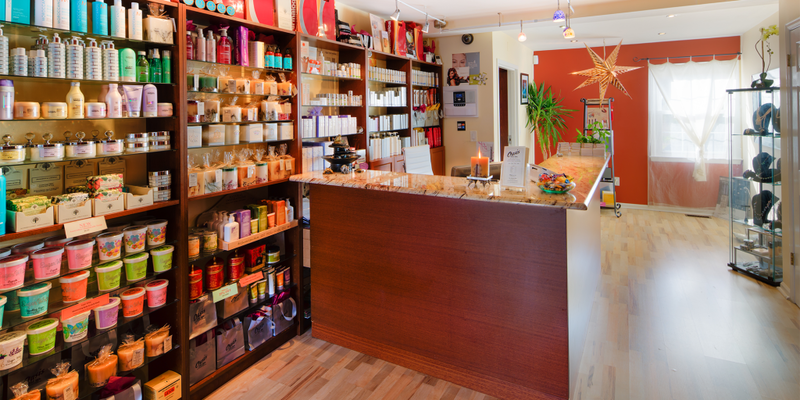 Oasis Day Spa & Hair Salon is an escape in the Bedminster, New Jersey area where we take care of you while your stress dissolves into nothingness. We have been in business for more than 15 years, and offer a full range of services performed by expert technicians. From facials to waxing, we want you to feel as vibrant and wonderful as we know that you are. 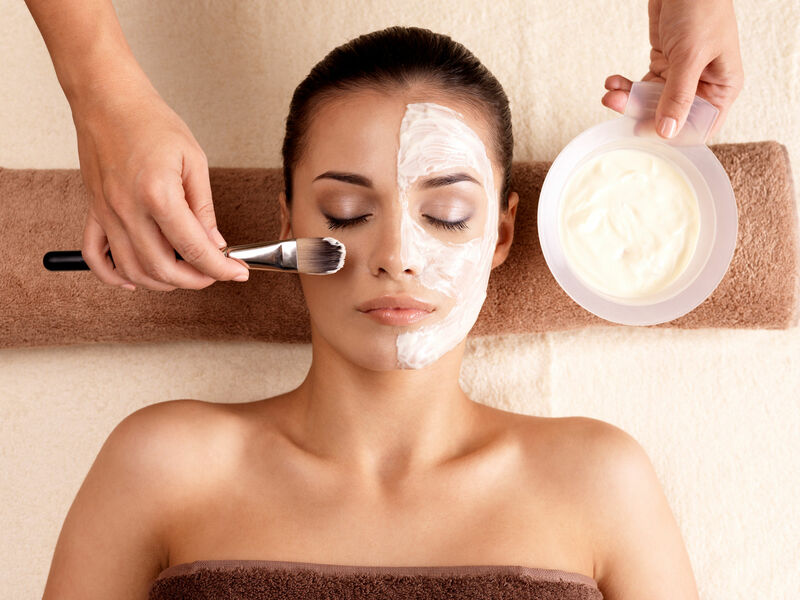 We pride ourselves on offering you the best skin care, therapeutic massage, hair services, and nail care. The Courier Newspaper named our cozy, elegant, and relaxing atmosphere the Best of the Best Spas and Hair Salons in Somerset County. Friday, 9 a.m. – 7 p.m.
Business hours may vary in the summer on Monday & Tuesday.